SCP file suffix is associated with SCAR Divi. File contains macro script file. SCAR Divi is a utility used to automate repetitive tasks on your computer. It uses color, image, pattern and text recognition algorithms to gather data about the current state of your machine and act upon it accordingly as programmed. Programs supporting the exension scp on the main platforms Windows, Mac, Linux or mobile. Click on the link to get more information about SCAR Divi CDE for open scp file action. Programs supporting the exension scp on the main platforms Windows, Mac, Linux or mobile. Click on the link to get more information about SCAR Divi CDE for edit scp file action. Programs supporting the exension scp on the main platforms Windows, Mac, Linux or mobile. 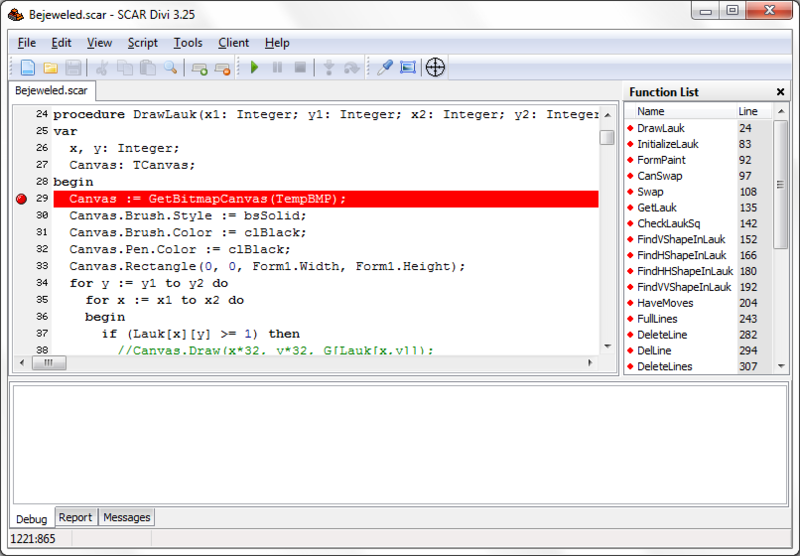 Click on the link to get more information about SCAR Divi CDE for create scp file action. Click on the software link for more information about SCAR Divi CDE. SCAR Divi CDE uses scp file type for its internal purposes and/or also by different way than common edit or open file actions (eg. to install/execute/support an application itself, to store application or user data, configure program etc. ).